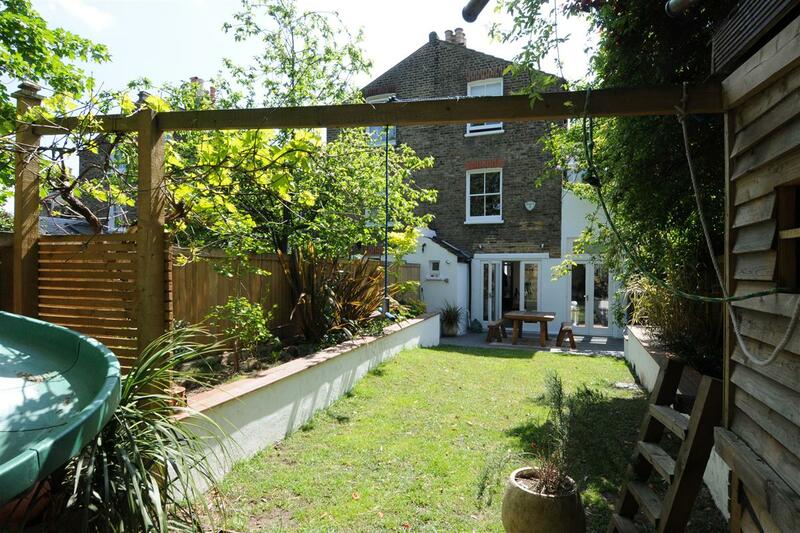 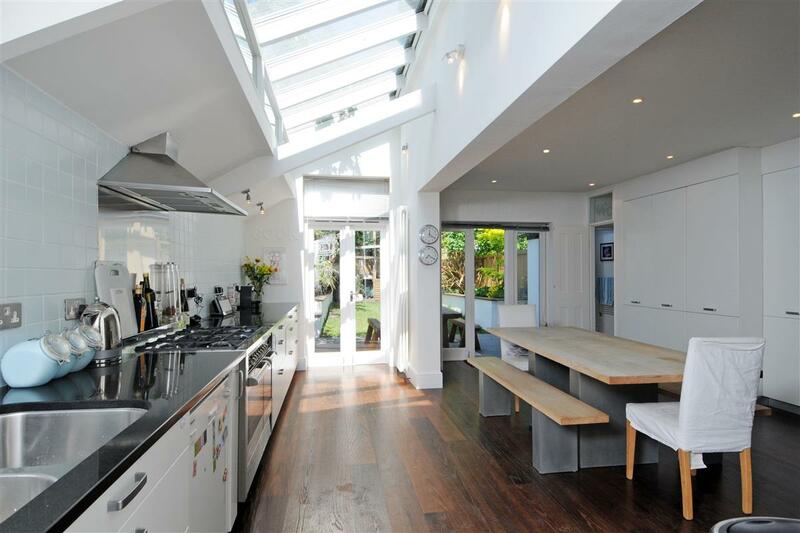 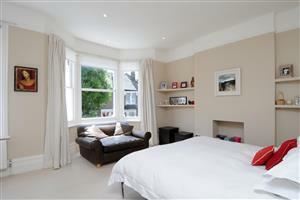 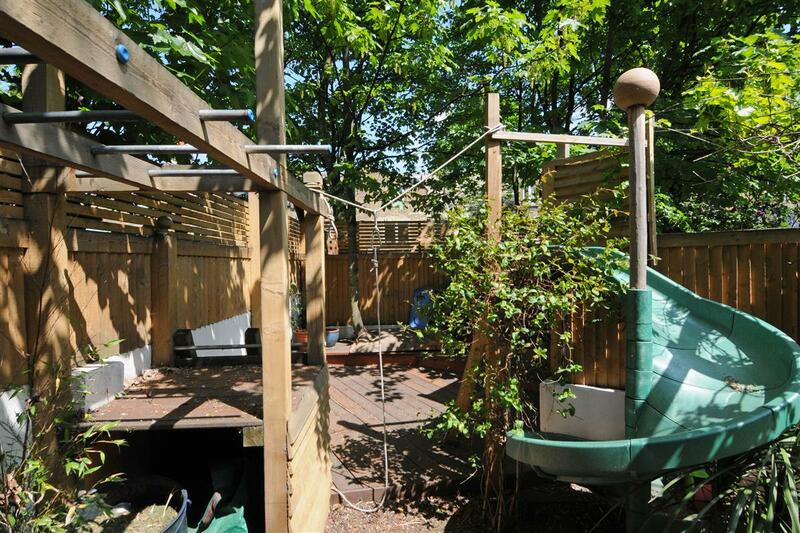 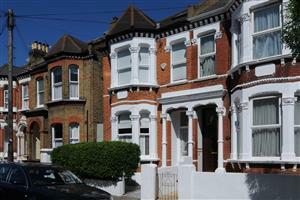 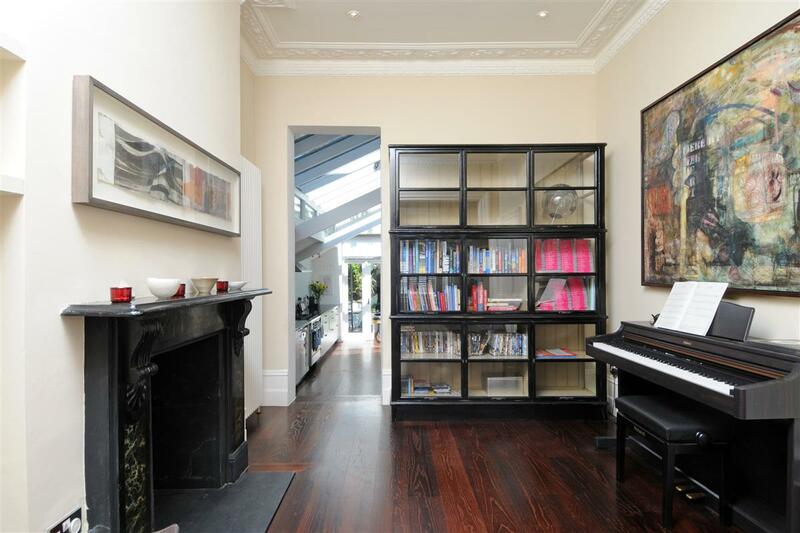 A beautiful family home located on this sought after road moments from Wandsworth Common. 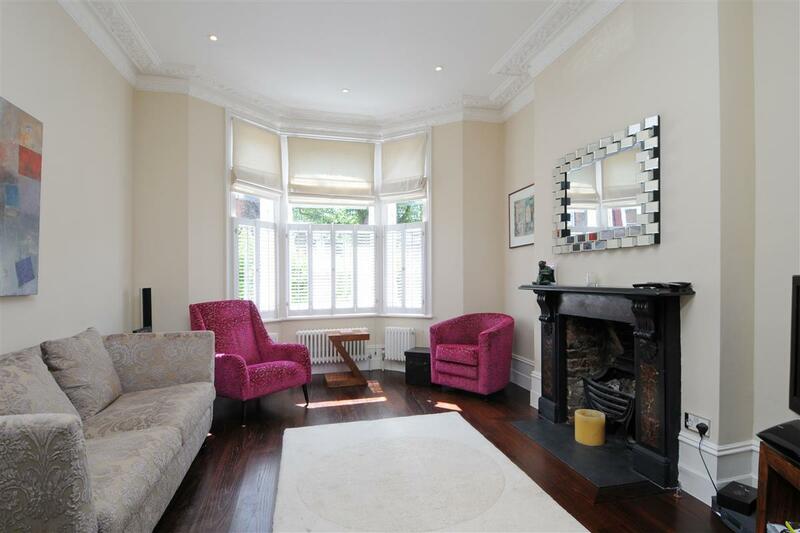 The property stretches close to 2300 sq ft and comprises a large double reception room with hard wooden flooring, two original fireplaces and ornate cornicing. 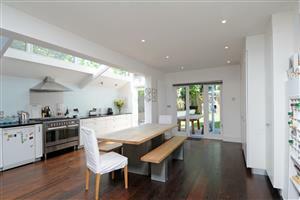 Located off the hallway is access to a large cellar and kitchen/dining room. 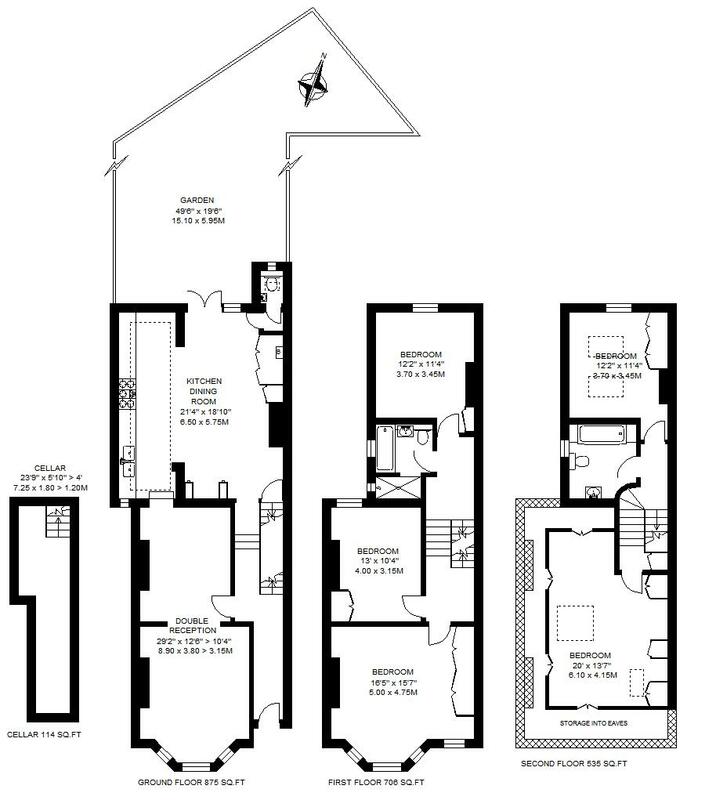 The kitchen/dining room can also be accessed off the reception room and has been fully extended with a range of modern wall and base units, ample entertaining space and also a separate WC. 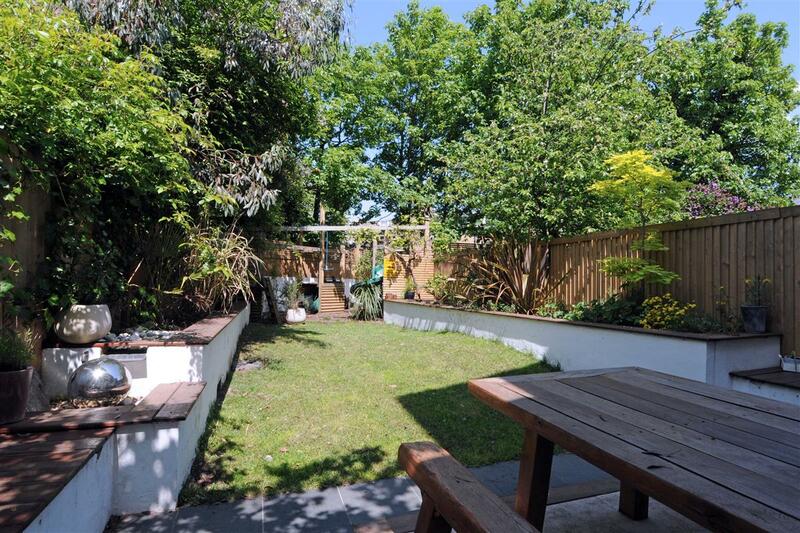 The garden really must be seen to be fully appreciated but suffice to say stretches some 50ft! 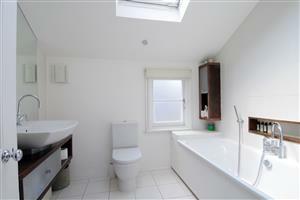 On the first floor there are three double bedrooms all with built-in storage and a large family bathroom. 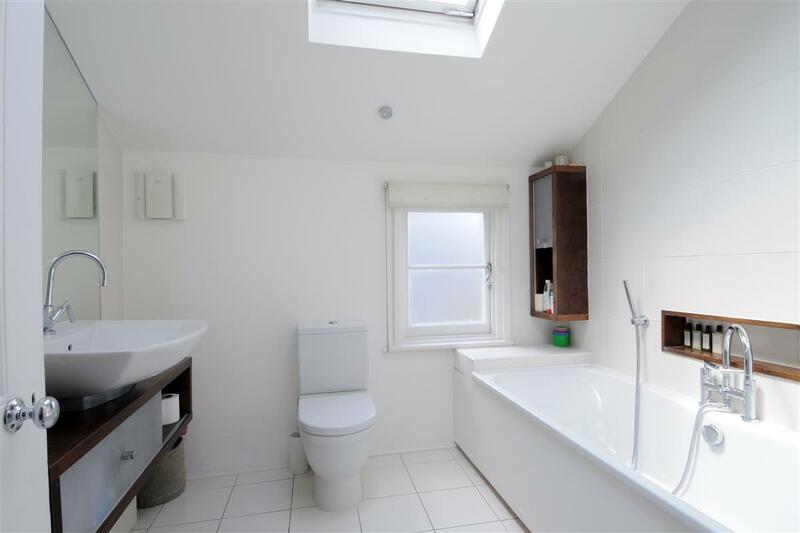 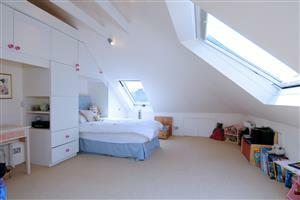 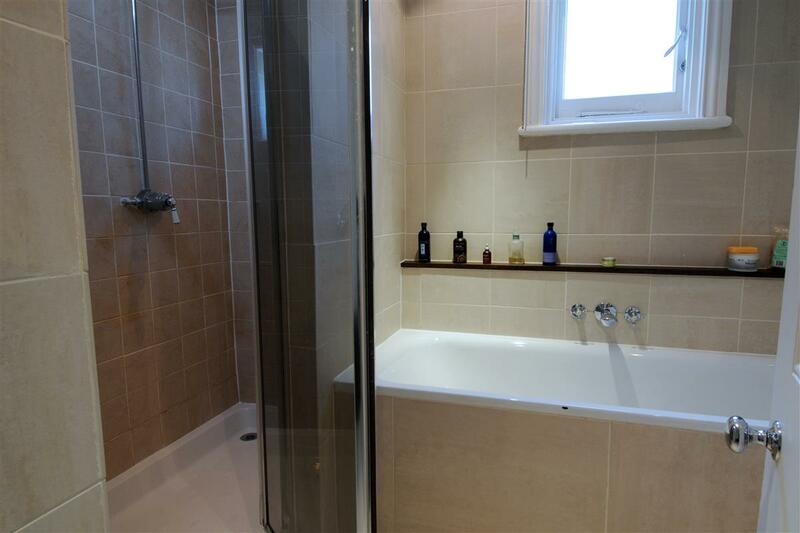 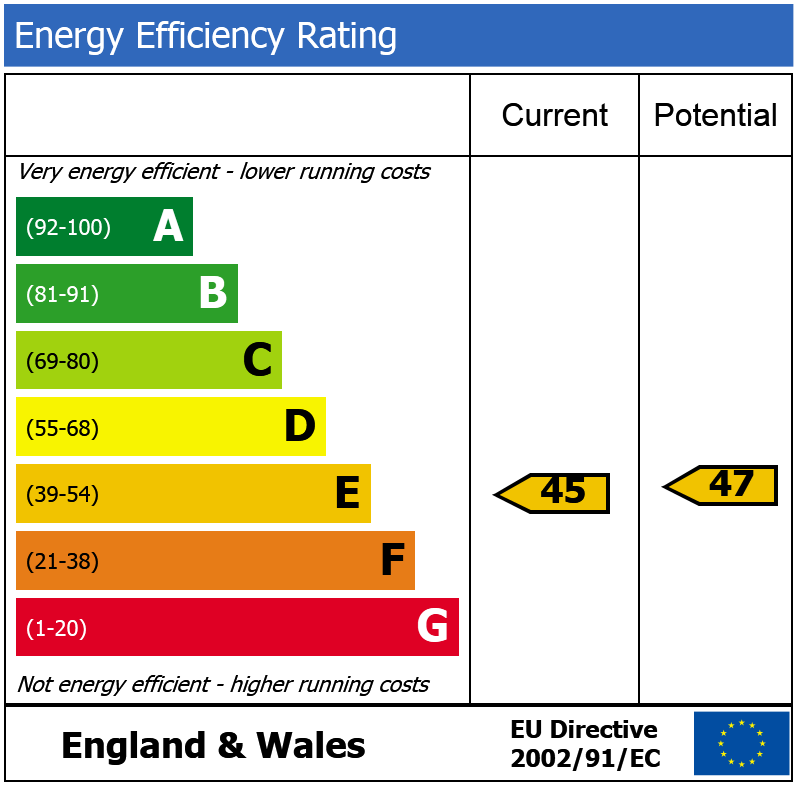 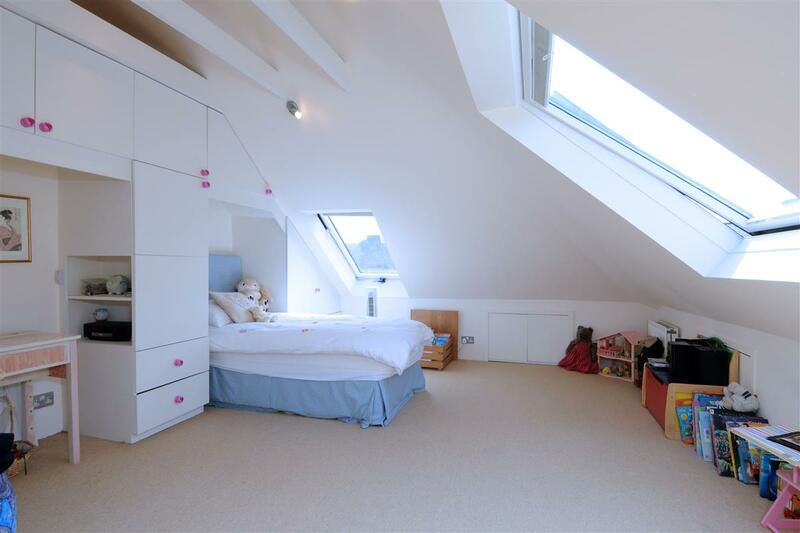 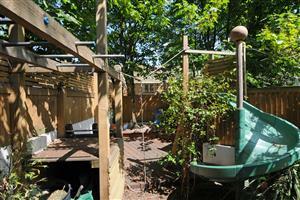 On the top floor there are two further double bedrooms and another contemporary bathroom.